The first tractor was produced by German brand, Fendt, in 1930. The office is located in Marktoberdorf and the production sites in 4 cities. Due to innovative technologies, the brand takes a leading position on the agricultural machinery market. More than half production is exported. A list of tasks which are the subject of the company tractors, is quite extensive. The machinery is used not only in agriculture. It is successfully used by utility service providers, road and forest workers. the option to purchase the package service on favorable terms. Each tractor is equipped with a continuously variable transmission. It effectively works on any tractor, regardless of its power. In addition, the designers provided the comfort for the driver. It concerns the cab arrangement and transport management. Fendt machinery will satisfy the most fastidious customer’s needs. The brand always adheres to high quality standards. In the production, advanced technologies are implemented on a regular basis. This ensures the ongoing relevance of the company's products. 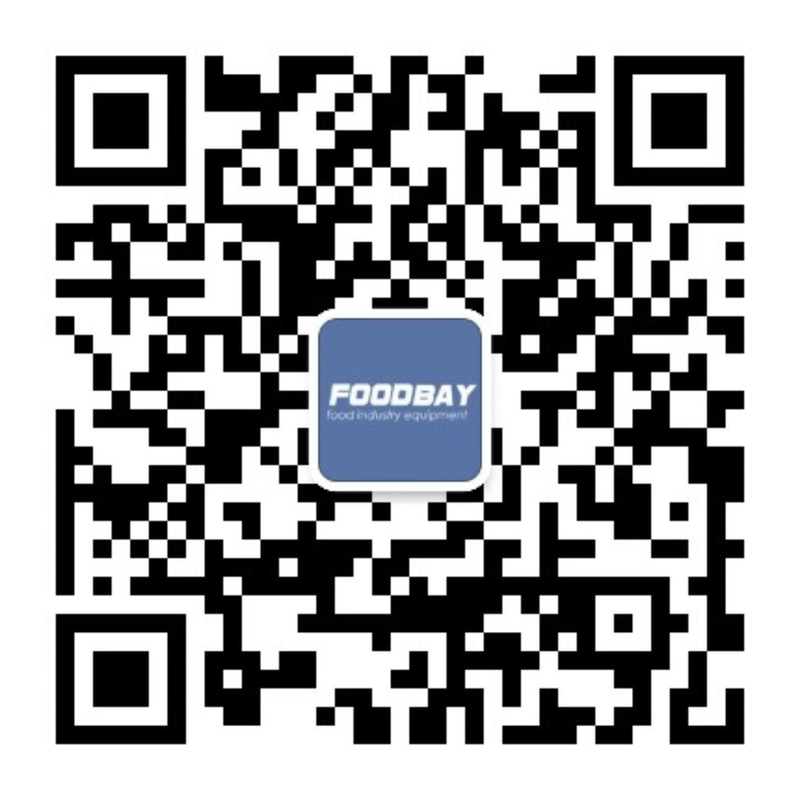 Agricultural machinery from leading companies are sold on Foodbay website. Here you can easily buy a new or post-customer Fendt tractor. All equipment is in good condition. If the desired product is not found, place the advertisement on the website.